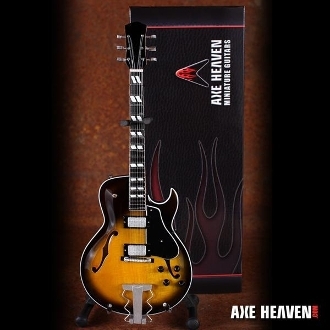 Our Products >> Steve Howe Yes/Asia. Cardboard case and stand. Steve Howe Yes/Asia. Cardboard case and stand. 10" Steve Howe. Cardboard case and stand.